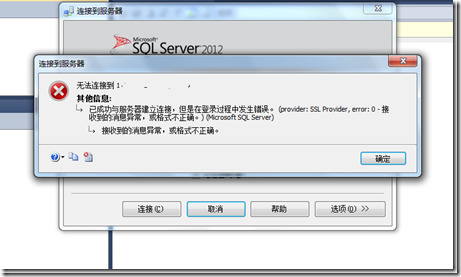 Error 15023:User or role '<name>' already exists in the current database. Error 15024:The group '<name>' already exists in the current database. 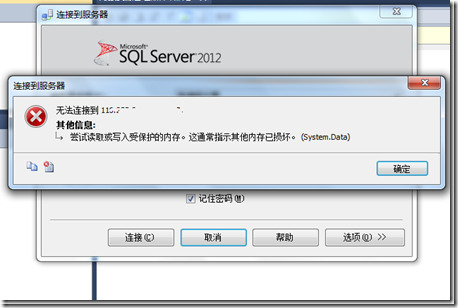 Error 21002:[SQL-DMO]User '<name>' already exists. 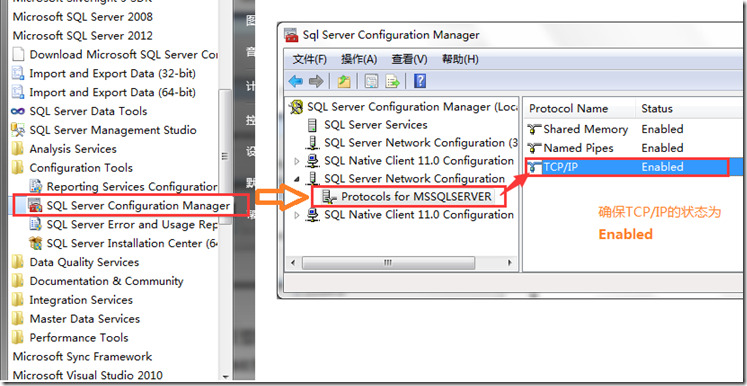 SQL SERVER2012 无法连接远程服务器,报"尝试读取受保护的内存"错误. 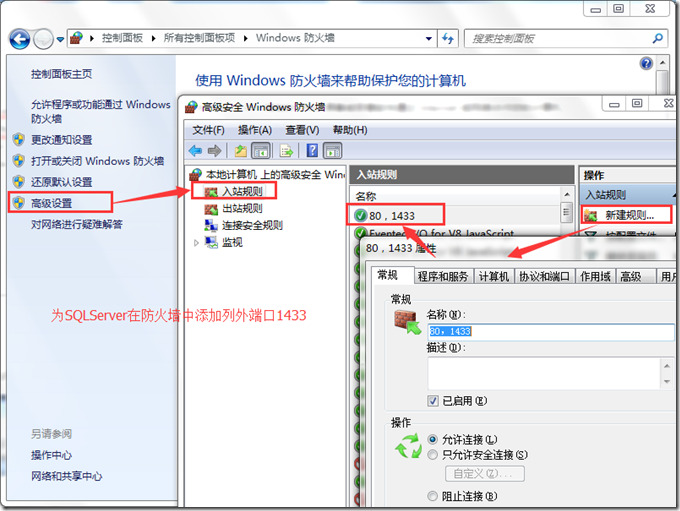 解决方法: 运行CMD,输入 netsh winsock reset,回车.重启SSMS,搞定.